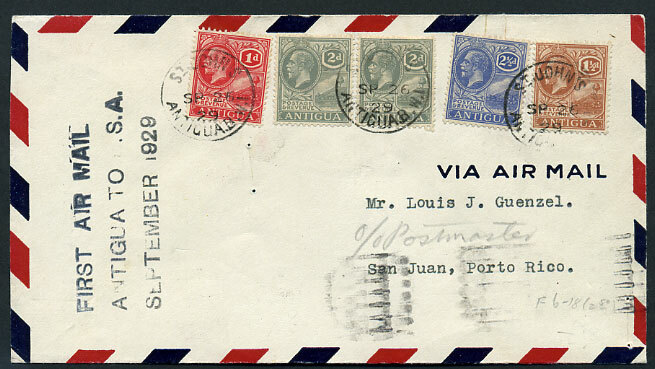 1930 reg. 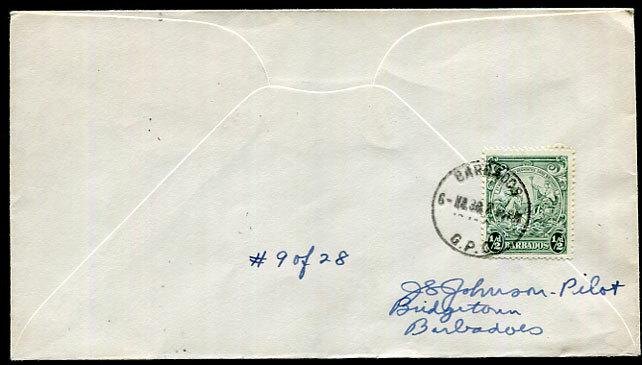 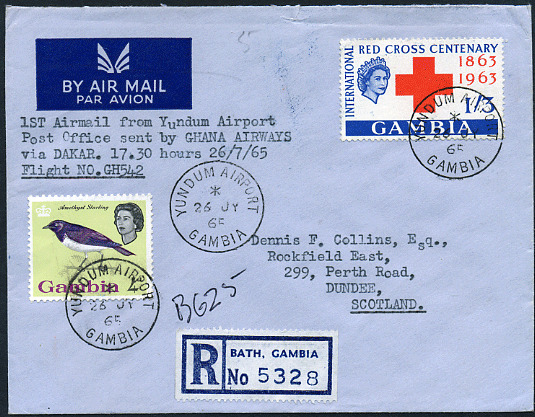 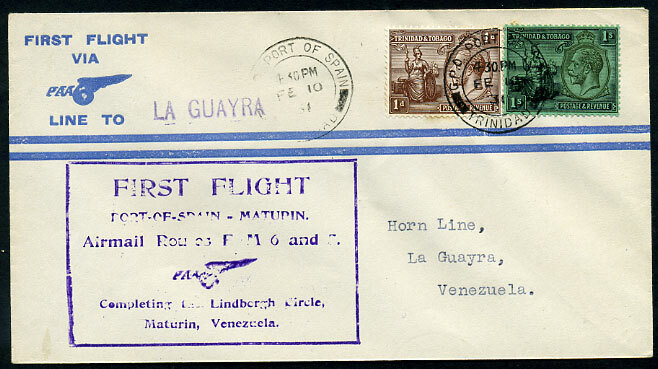 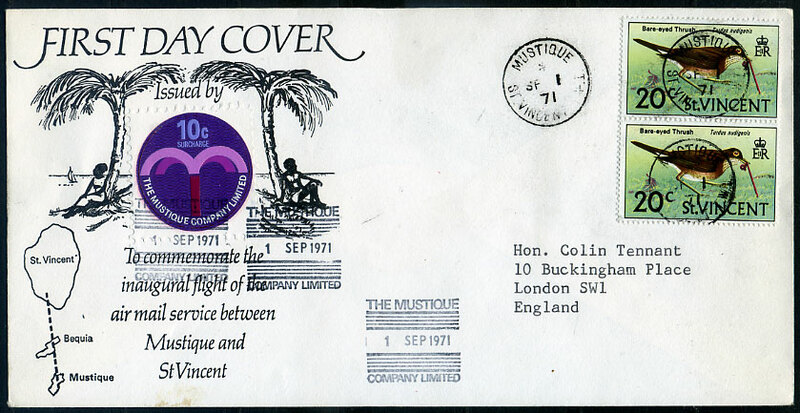 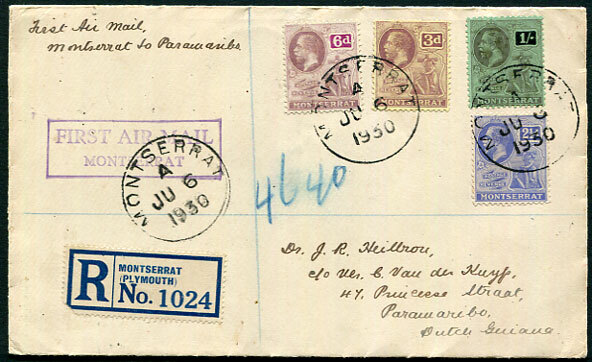 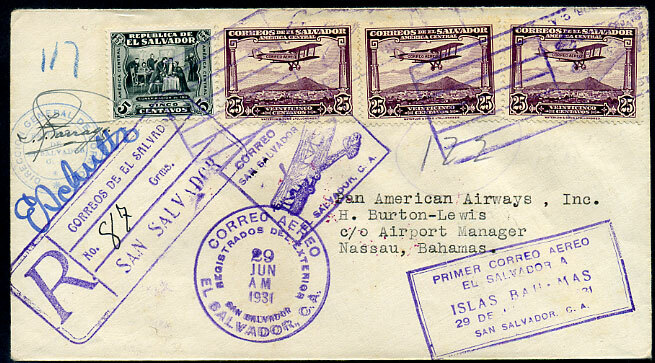 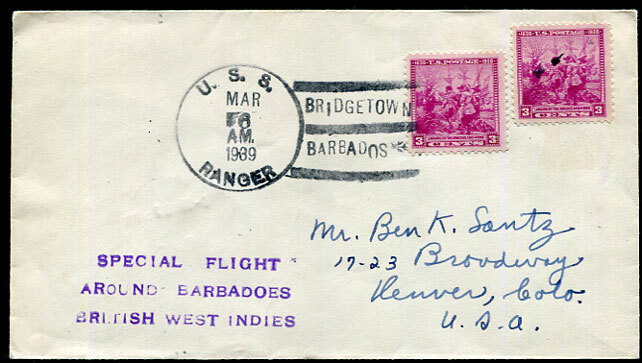 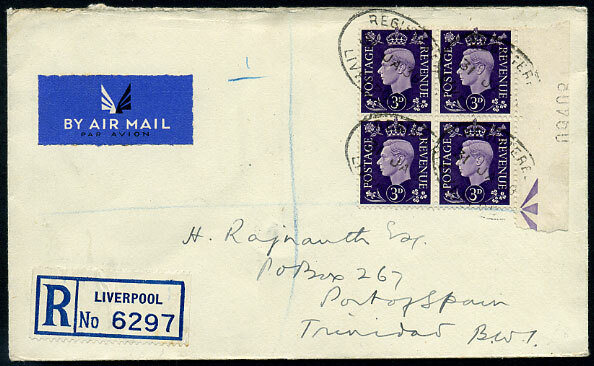 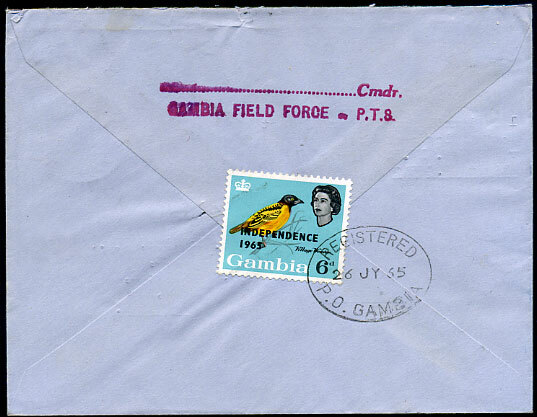 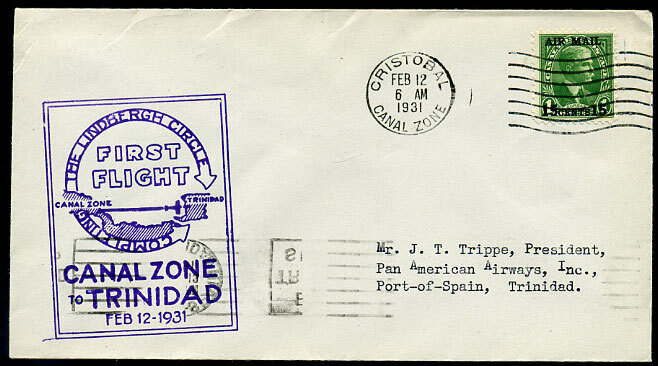 cover to Paramaribo with violet boxed "FIRST AIR MAIL/MONTSERRAT" and KGV 2½d,3d, 6d, 1/- tied Montserrat A/JU 6 1930, backstamped Paramaribo 11.3.31 (nine month delay). 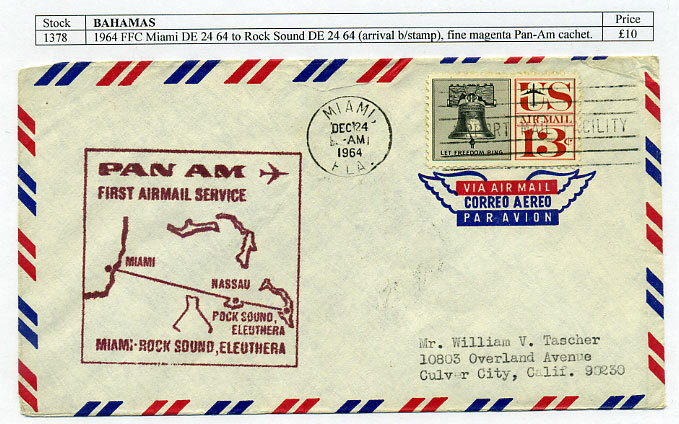 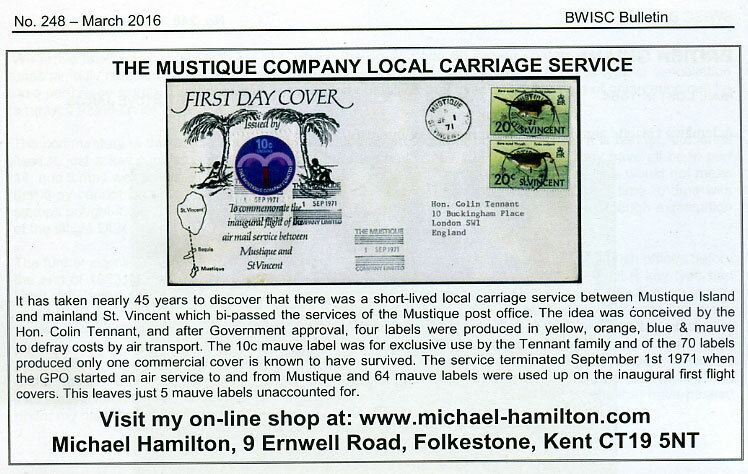 pmkd POS FE 10 31, no arrival backstamp. 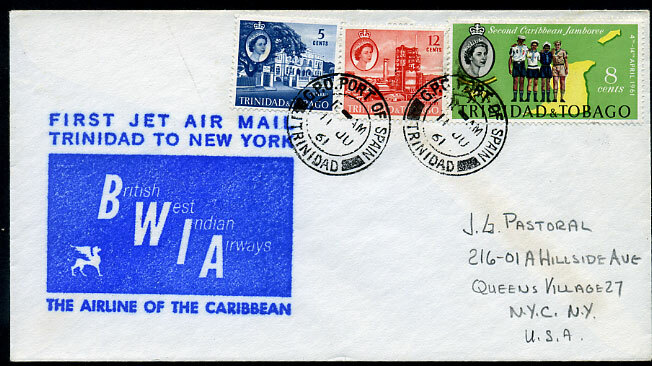 pmkd JA 31 38 showing new 1/- rated (FDC for GB KG6 3d) arriving POS 11 FE 38.
pmkd 11 JU 61, b/stamped New York (IDL) JUN 11 1961.
pmkd FE 12 b/stamped FE 13 arrival.